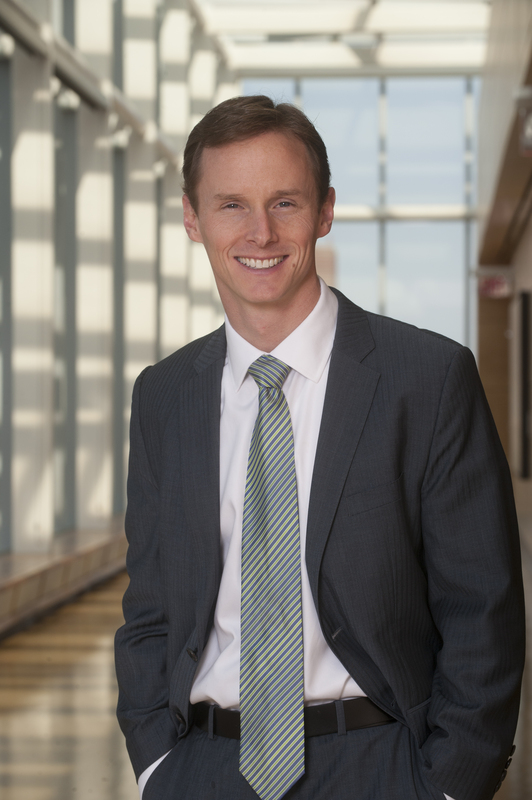 Scott joined Michigan Ross in 2007, taking on multiple leadership roles across the school over time. Prior to his deanship, DeRue served as the associate dean for Executive Education, professor of management, director of the Sanger Leadership Center, and faculty director of the Emerging Leaders Program. Scott has been named among the 50 most influential business professors in the world for his work on leadership, team performance, talent management, and organizational transformation. His book, Experience-Driven Leader Development, provides organizations with the strategies and tactics for developing leadership talent in the new world of work, and his award-winning research has been published in top academic journals. Scott’s work is frequently featured in the media, and he often speaks and consults for organizations that span five continents, including Fortune 100 companies, startups, championship-winning sports teams, and government agencies. 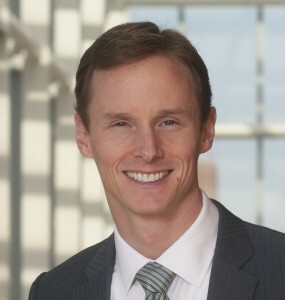 Scott currently serves as a director of Equinox, trustee of the Conference Board, and chairman of the William Davidson Institute, a nonprofit focused on economic and business development in emerging economies. He is also a Managing Partner at Rabun Group, an investment firm, and Chibor Angels, a venture capital investment group. Scott is an accomplished adventurer and mountaineer, with successful summits of mountains such as Everest, Denali and Aconcagua, the tallest mountain in the Southern and Western Hemispheres. He has also led University of Michigan students and alumni to the highest point in Africa, Mt. Kilimanjaro. Earlier in his career, Scott worked in private equity and management consulting. He received his PhD in management from Michigan State University, where he was awarded a University Distinguished Fellowship. He also earned his Bachelor of Science in Business Administration with honors from the University of North Carolina at Chapel Hill.